Excited about the fruit and vegetable today because I love the eating Strawberry cheese cake, it’s very delish and Spinach reminds me of my childhood “Popeye the sailor man…it’s popeye the sailor man (*just had to sing a bit*)”…I always wondered why He loved to eat Spinach and suddenly grow muscles…good advert for kids to lure them into eating vegs.bwahahaha. Lets have a look at what they contain and their functions, shall we? 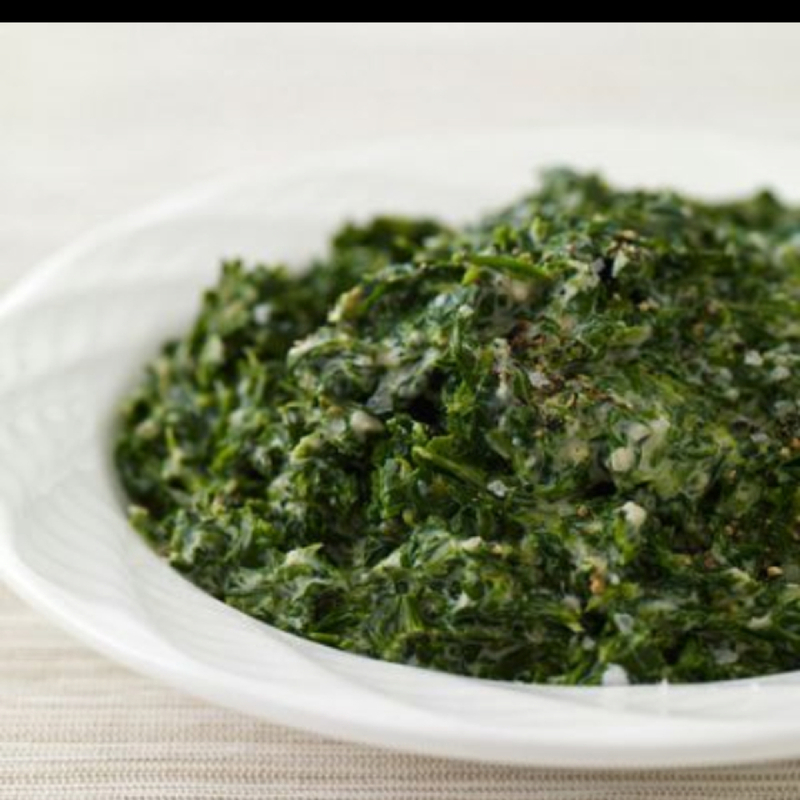 This dark leafy greens are rich in Vitamins (A,B,C,E,K) and Minerals (Iron, Potassium, Calcium). Low in calories and fat, they contain good amount of fat soluble dietary fibre which help digestion and also in weight loss. The vitamins they contain have different functions; they protect the eyes, for strong bones, boost immunity and lowers high blood pressure! I’m sure you’ll not say no to spinach the next time it’s on your plate or on the shelf in the store. You can mix it in your meal (rice, beans, soup etc.).. They contain Antioxidants which destroy free radicals in the body that damage skin. They help repair skin, give you youthful glowing skin and cures acne. They help stimulate hair growth, strengthen hair strands and combats hair loss which is usually caused by deficiency in Iron ( being rich in Iron, prevents anaemia and allows blood circulation in the scalp). Apply on hair, leave for 1/2-1hr.Wash with water then Shampoo. These very yummy fruits which are used in making desserts, ice creams, yoghurt, shakes, smoothies,jams…. They contain Vitamins B5, B6 and C.( Like the Spinach) they contain Omega-3 fatty acids; they contain Fiber, Copper, Magnesium, Antioxidants (Ellagic Acid which fights damage on skin to give it a soft and youthful look))and Exfoliants(Salicylic Acid which tighten pores and remove dead cells). 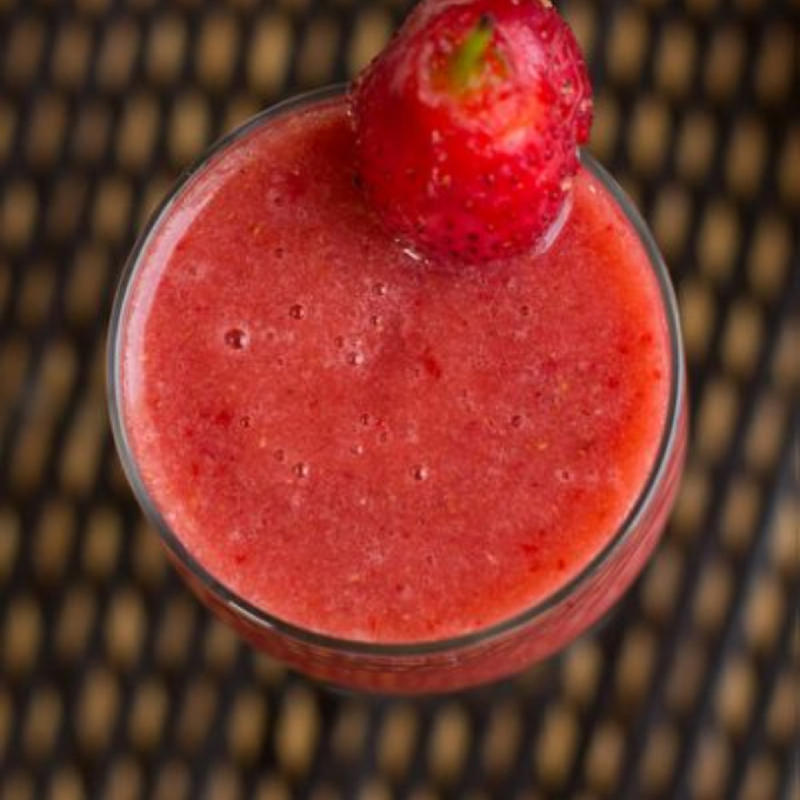 Strawberries treats Acne, puffiness/circles around the eye area, lightens skin and can be used as a good cleanser. Eating these fruits can help boost your immune system and helps good eyesight. The Vitamins (B6, C)and Antioxidant (Ellagic acid)they contain protects hair from falling or thinning out;delays Alopecia Areata, hair loss that occurs when immune system mistakenly attacks hair follicles,not usually permanent. They treat Dandruff, acts as a natural conditioner-helping moisturize the hair &protect the scalp. They help keep hair silky while adding shine to it and used to exfoliate hair follicles. They also inhibit fungus on scalp because of the Copper they contain. 1tbsp of Mayonnaise. Apply on hair, cover with plastic cap.Leave for 15-20mins. Rinse with water and wash with shampoo. Fungus- Mix Strawberry with egg/Mayo, Yoghurt and coconut oil.